Mercedes Aguirre is a first year Physical Therapy student at Rutgers School of Health Professions (SHP) in New Jersey. 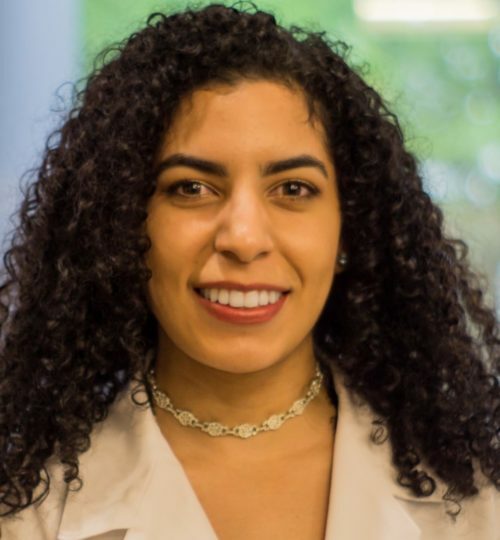 She is the Secretary of the American Physical Therapy Association New Jersey student assembly and the Rutgers SHP Student Governing Association. In her spare time, Mercedes enjoys reading, painting, and cuddling with her dogs.